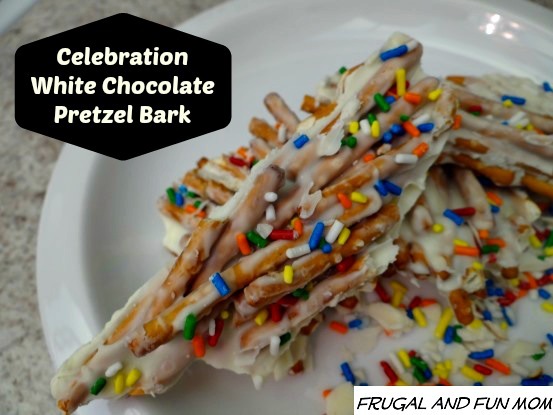 Celebration Pretzel Bark Made With Ghirardelli White Chocolate! 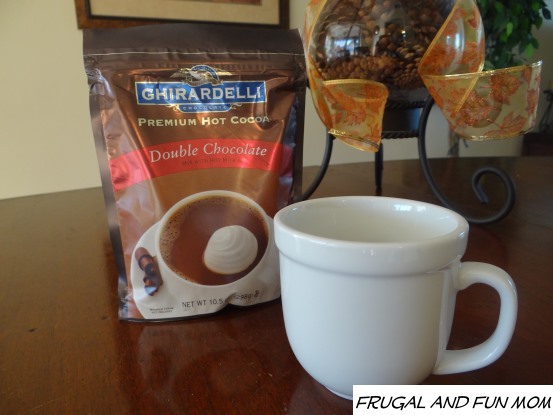 Easy To Make With Only 3 Ingredients! 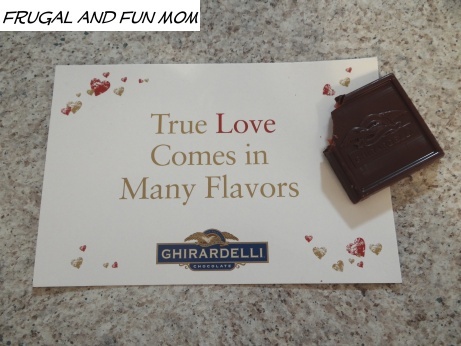 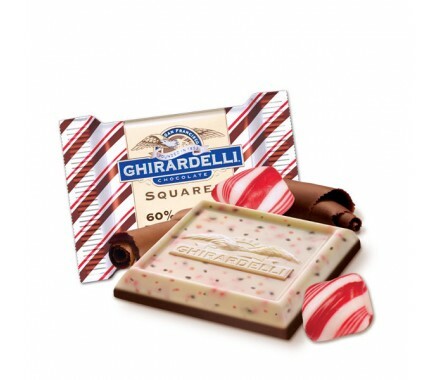 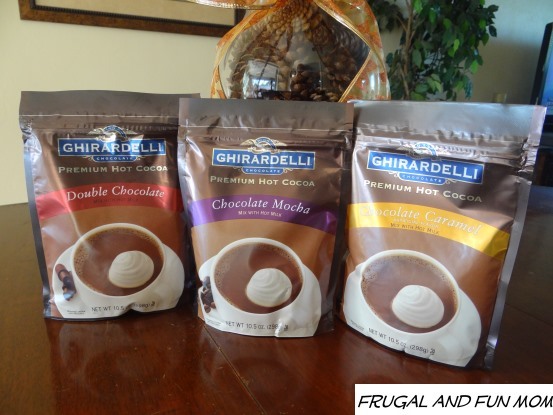 Review of Ghirardelli Limited Edition Chocolate SQUARES In Holiday Flavors!